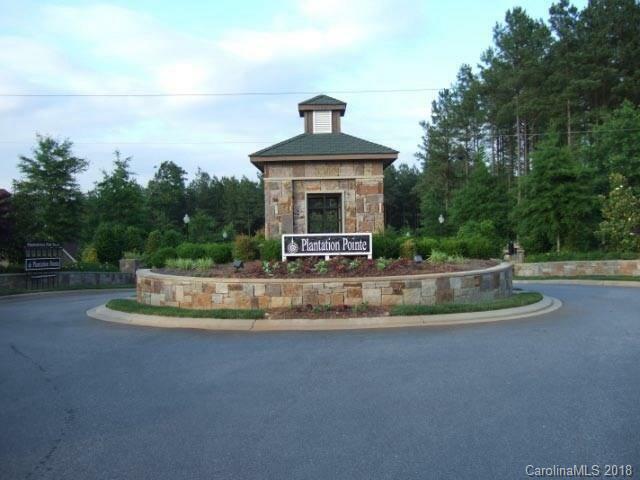 Beautiful lot in gated community sits right across from community boat slips and nature area. 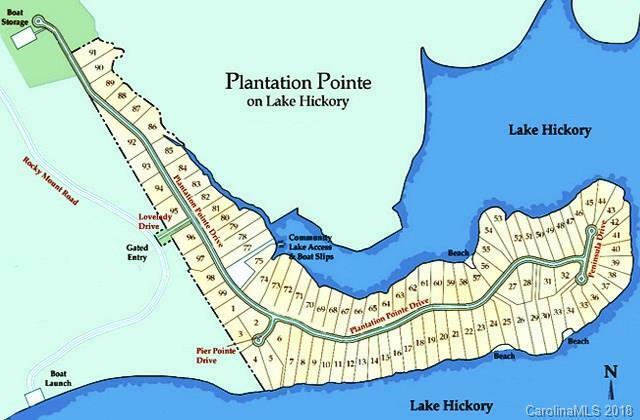 Plantation Pointe is a sought after gated community with lake Hickory access, community boat slips and outdoor grill. Lantern lit streets and secure boat storage area. Lake Hickory is a fully recreational lake with boating, sailing, water skiing, jet skiing, swimming, fishing, fishing tournaments and more. With a constant water level and very clear water you cannot go wrong here!Lot Pictures coming soon!